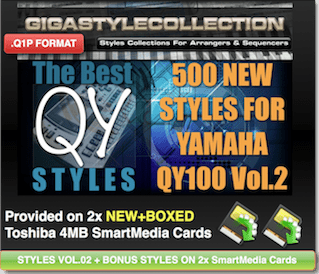 The Greatest & Biggest & Only – “Style Library” for Yamaha QY-700 on this planet ! 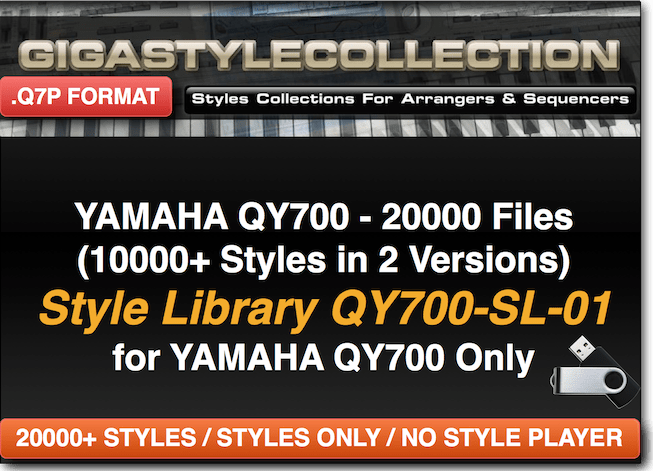 20000 NEW styles in Yamaha QY-700 format (.Q7P) composed of 800000 Phrases ! Bring your QY-700 to the next level of entertainment. 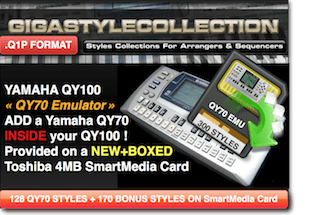 this product is exclusive to GIGASTYLECOLLECTION, they are the only one in the world to produce styles for Yamaha QY-700. 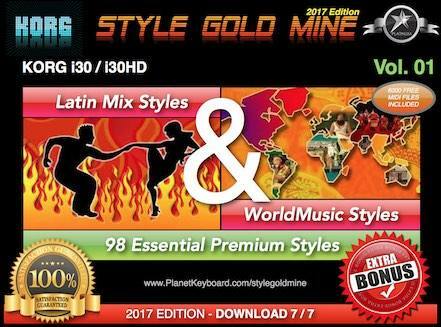 The 20000 Styles are composed of 10000 Styles provided in 2 versions (Standard and Complex). 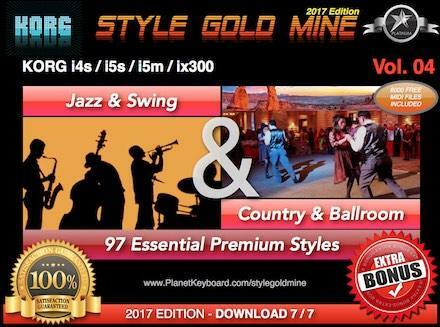 Each style has its 8 Sections as in the QY-700 for a grand total of 800 000 NEW Phrases for your instrument. The internal styles of the QY-700 bored you after all these years ? We offer you a goldmine to pick styles and phrases from, this is the best way to expand your QY ! This library will be delivered via priority Airmail with tracking on 1 USB Stick (or via Download if you select this option). 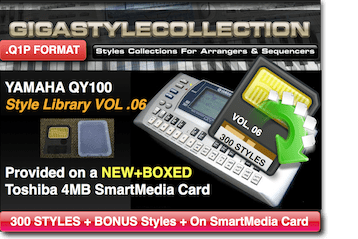 The styles are provided in .Q7P natively QY-700 formatted and loadable directly into your instrument floppy disk drive. 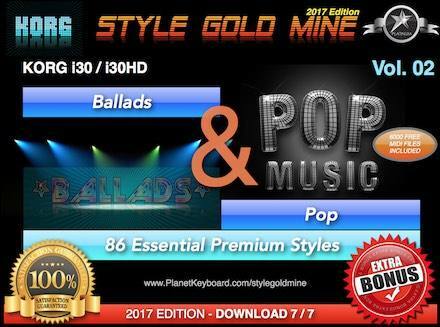 The price of the item includes its worldwide shipping costs. 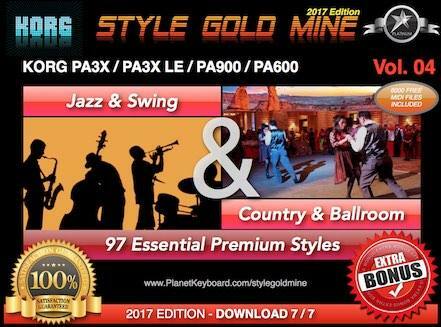 All our Yamaha QY-700 products are shipped via Priority International Airmail with tracking number the same business day of your purchase. 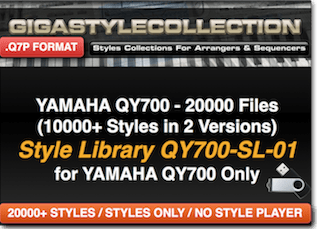 The library of styles is ONLY COMPATIBLE with the Yamaha QY-700. (either your PC has an internal floppy diskette drive or you can find USB floppy disk drive from our shop). You will also need some floppy diskettes in order to copy the styles from the USB to floppy diskettes in order to load them into QY. You need a USB external floppy diskette drive ? We have them in our shop. You need some floppy diskettes ? We have them in our shop. Q: Is there a loading procedure and list styles ? 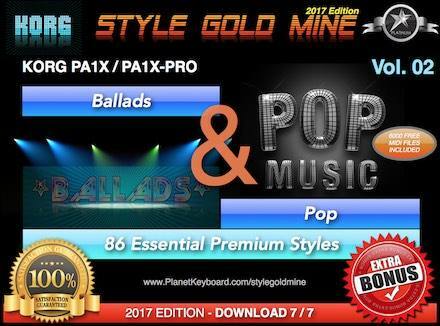 A: The style library is sold with its loading procedure and the style list. 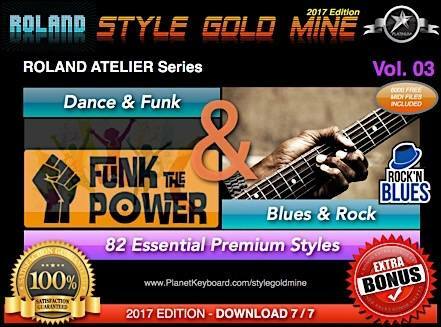 The procedure is available in French, English and German languages. Q: Is there a style player software for playing the QY Styles ?